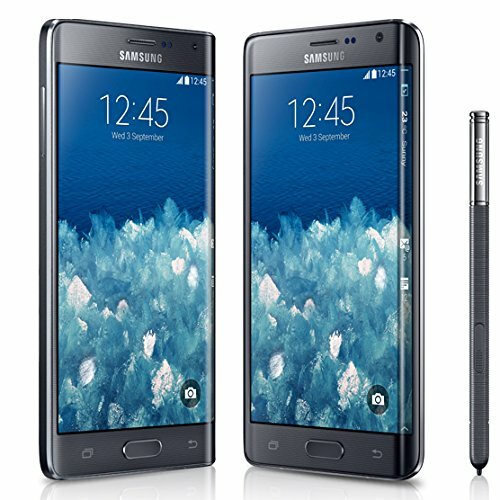 The Galaxy Note Edge is just a bit better than Galaxy S5, having an 8.74 score against 8.64. The Galaxy Note Edge is a just a bit thicker and heavier phone than the Galaxy S5. Both of these phones have Android operating system, but the Galaxy Note Edge has newer 5.0 version while Galaxy S5 has Android 4.4.2, offering some nice extra features and performance optimizations. 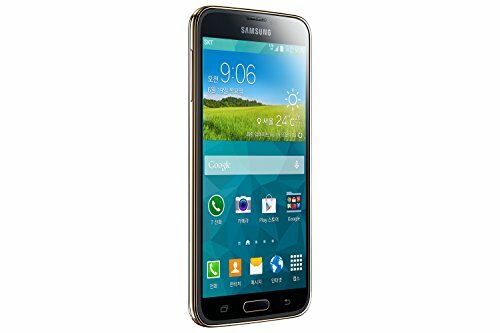 The Samsung Galaxy S5 has a little bit better screen than Samsung Galaxy Note Edge, because although it has a way lower 1920 x 1080px resolution and a quite smaller screen, it also counts with a bit greater pixels density. The Samsung Galaxy S5 and Samsung Galaxy Note Edge both have extremely similar memory capacity for games and applications, both of them have equal 32 GB internal storage capacity and a SD card slot that supports up to 128 GB. The Galaxy Note Edge features a bit better CPU than Galaxy S5. Both of them have a 500 megahertz graphics co-processor, 3 GB of RAM and a Quad-Core processing unit. The Galaxy S5 takes slightly better videos and photos than Galaxy Note Edge. Both of them have the same 3840x2160 video quality, a F2.2 aperture, the same 30 fps video frame rates, a same size back-facing camera sensor and a 16 megapixels back camera. The Galaxy S5 counts with just a bit better battery lifetime than Galaxy Note Edge, although it has 2800mAh of battery capacity. Galaxy Note Edge costs a bit more than the Galaxy S5, but you can get a better phone for that extra dollars.